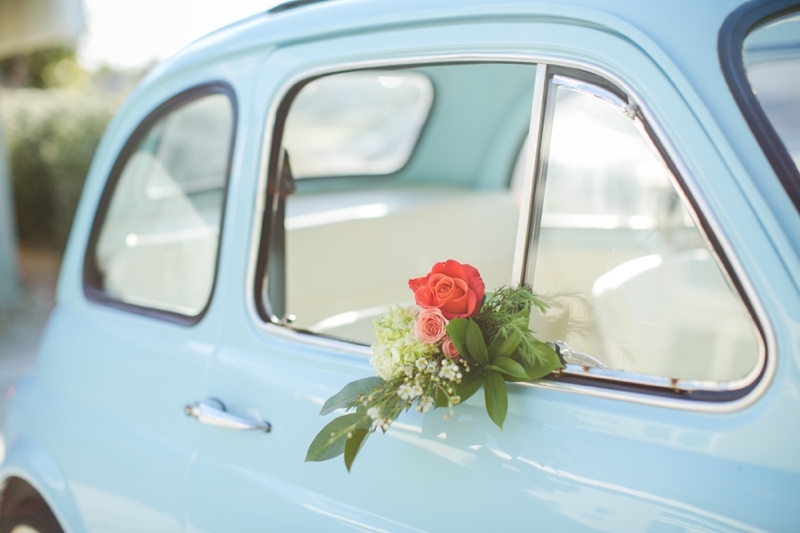 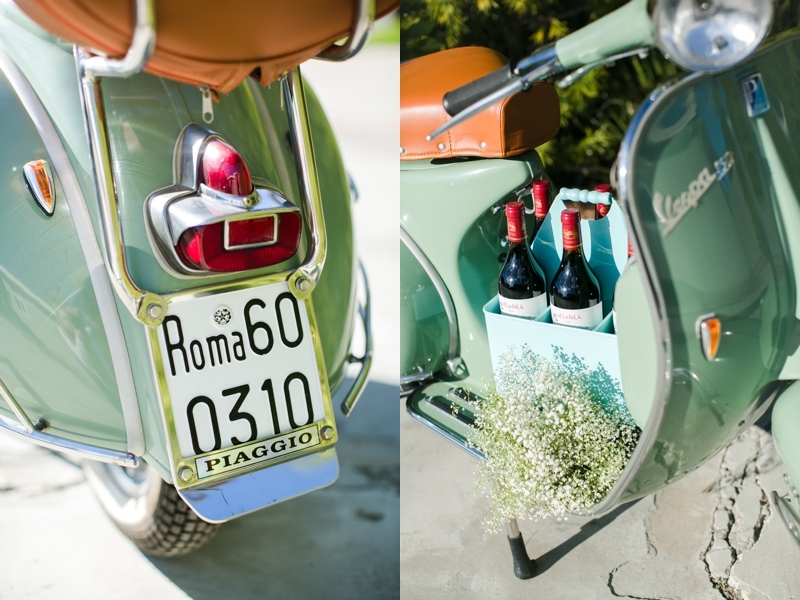 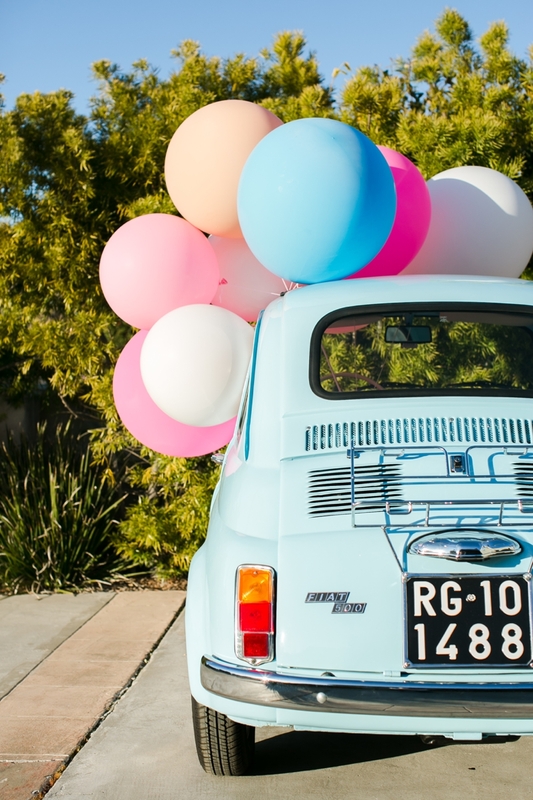 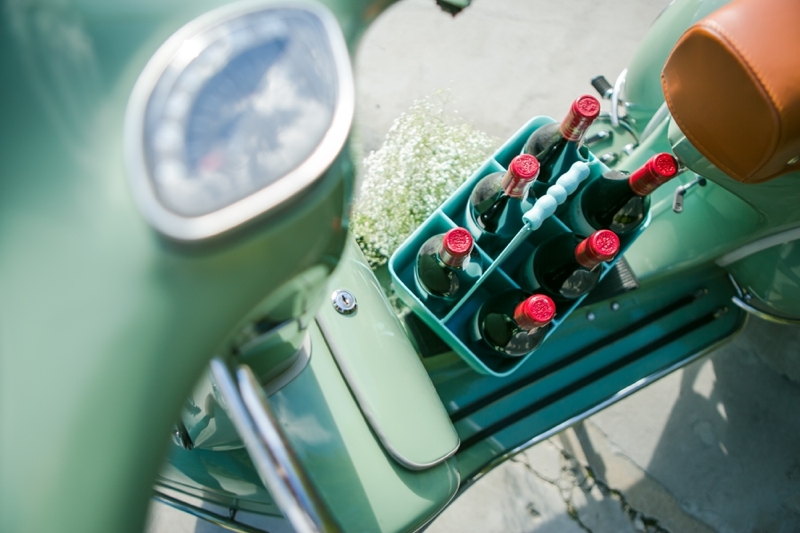 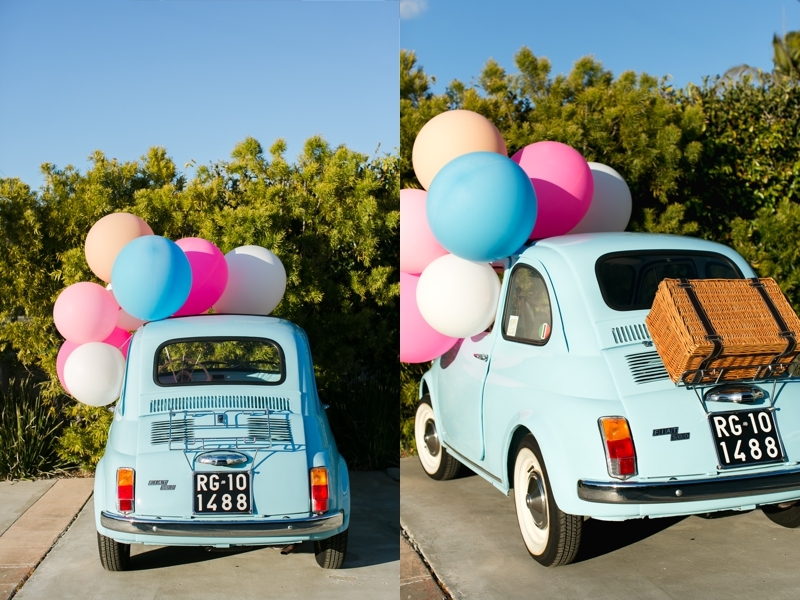 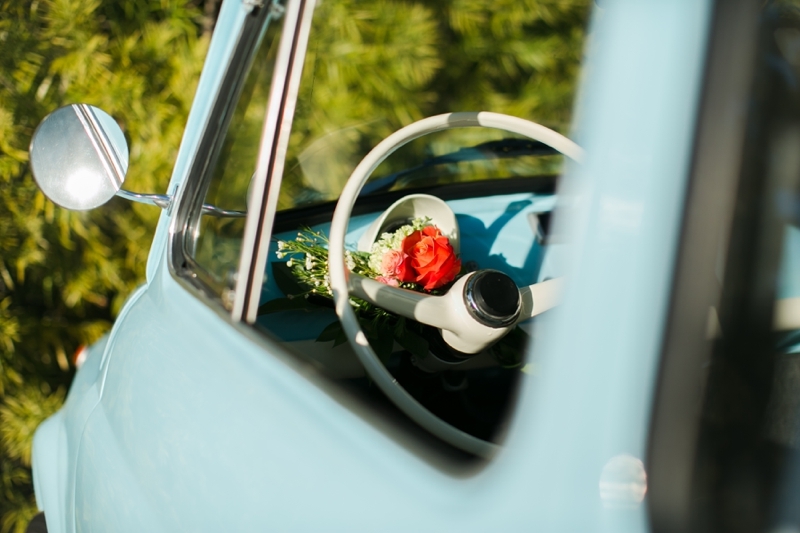 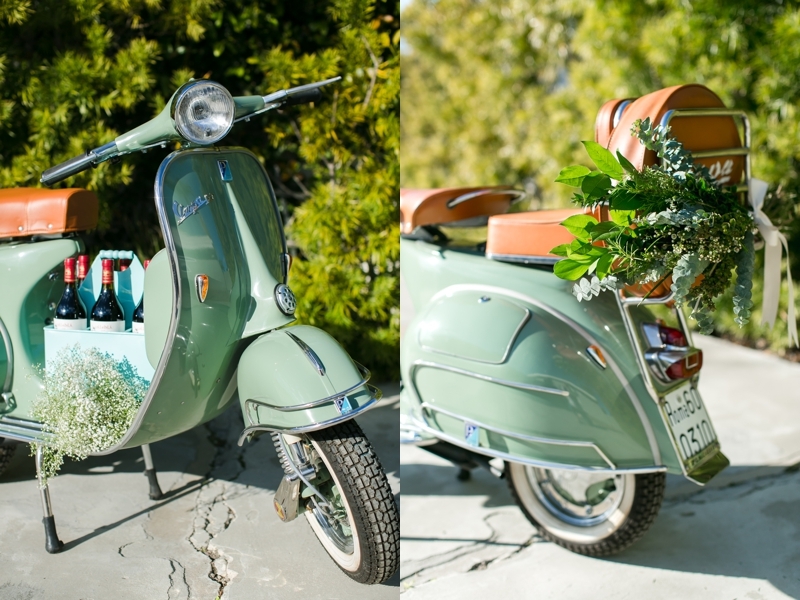 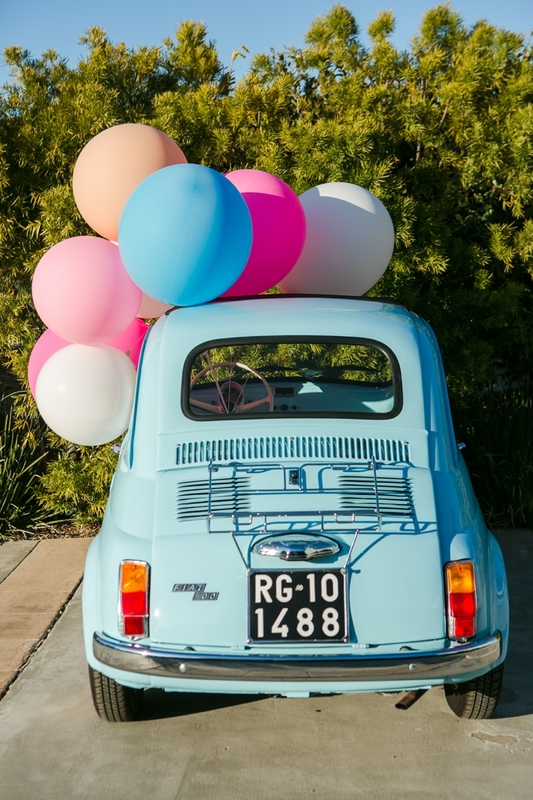 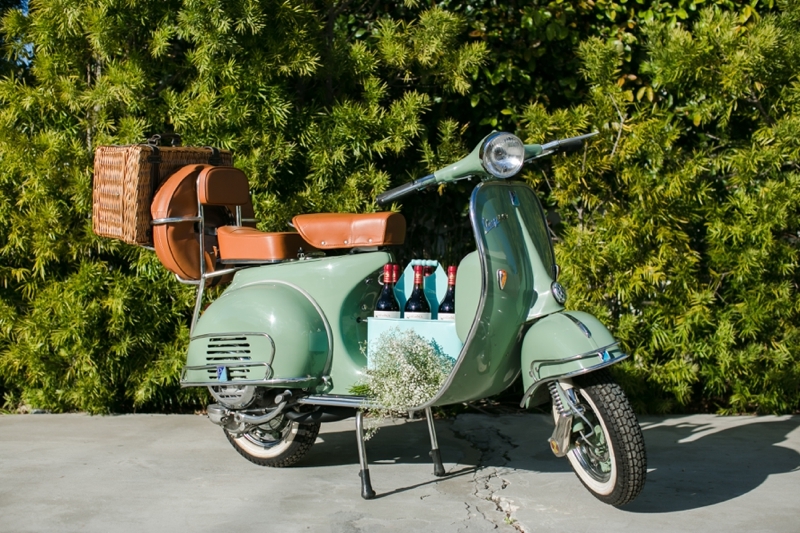 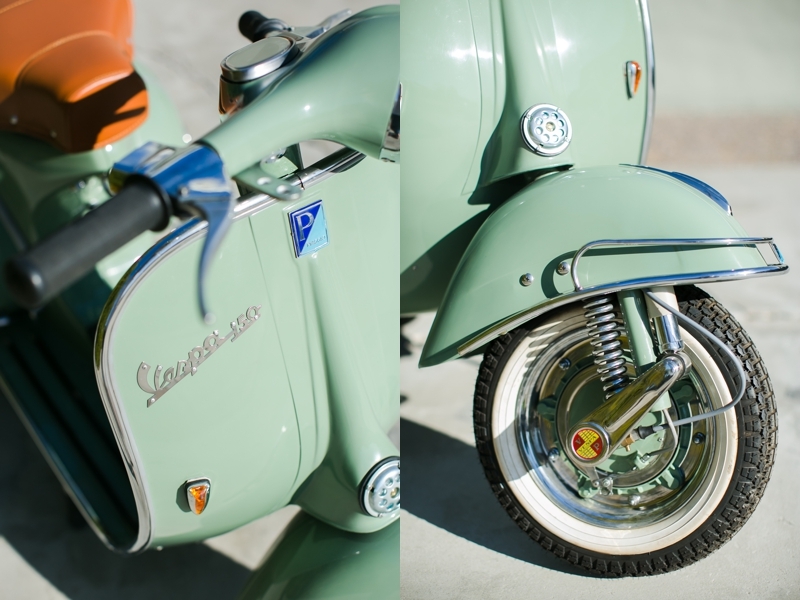 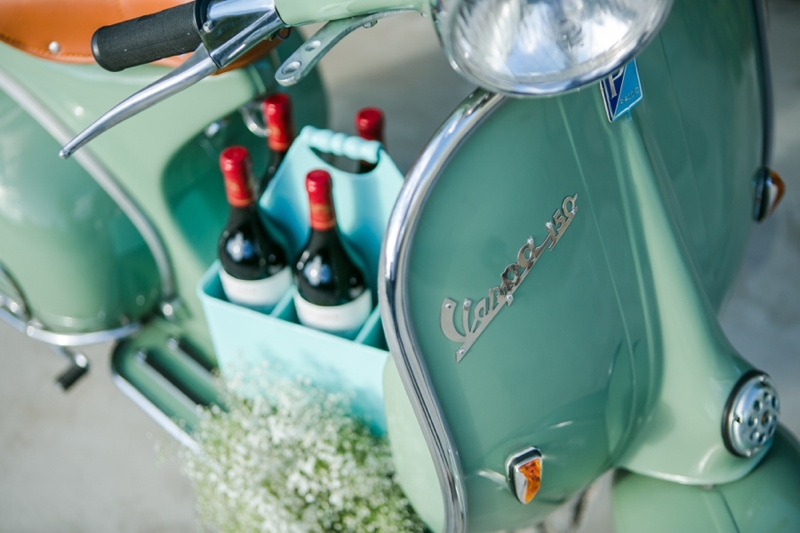 Who wouldn’t want a little vintage Italian flare to add to your wedding day or big event? 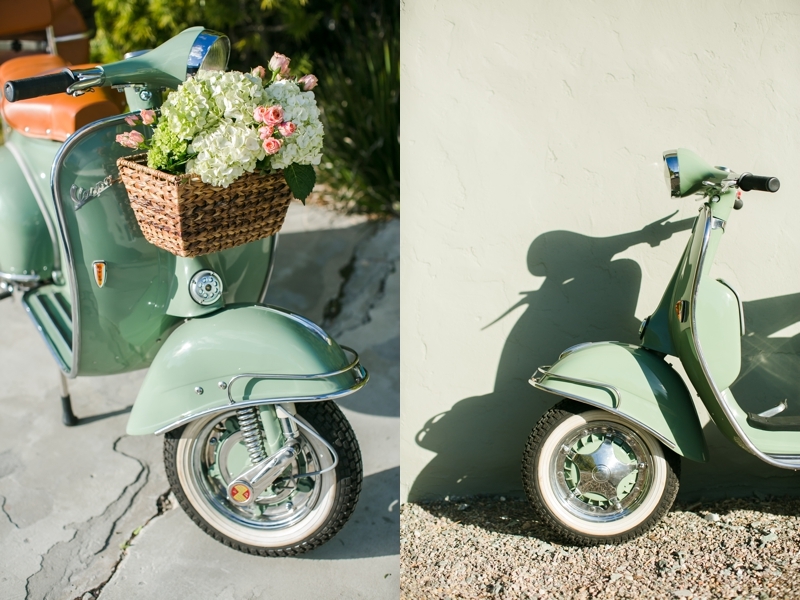 These little cuties are for rent and it was a pleasure to photograph them. 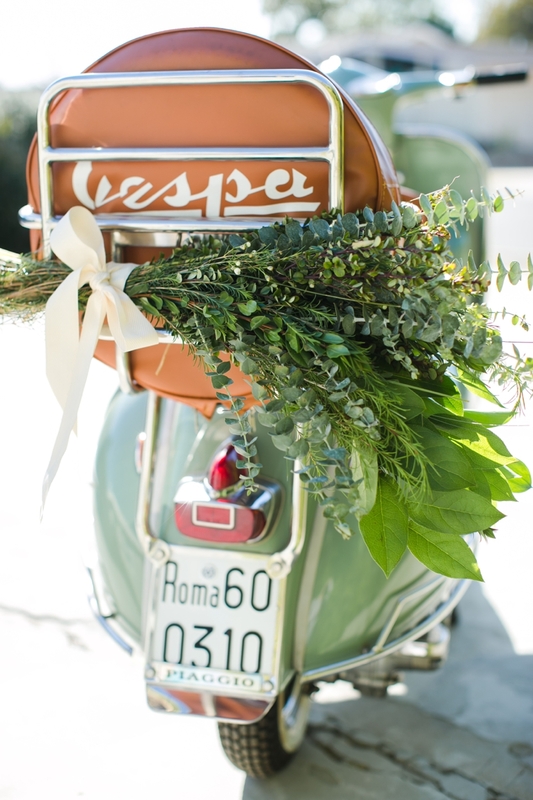 Direct from Italy, Olive & Celeste, have been brought back to life and are completely gorgeous.